Under-Construction. The Artisan On Main Phase 1 Townhomes are NOW AVAILALBE FOR PURCHASE!! 14 Townhomes now released with completions scheduled for Mid 2018! 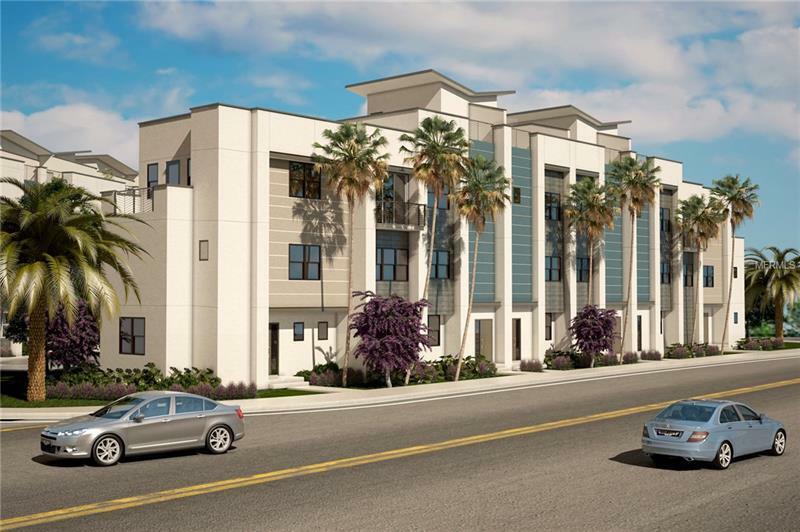 New Construction Townhomes located in Downtown Sarasota at the corner of Main Street and School Ave. The Albers floor plan, located along School Ave is Elevator optional! Offers 3 stories plus 20x16 ROOF-TOP TERRACE, 2 car attached garage, private bedroom on first floor with attached full bath, large open floor plan including Kitchen, Dining, Living Room, and half bath on 2nd floor. 3rd floor featuring 2 Master Suites with walk-in closets and 2 private baths, laundry room, and outdoor balcony. 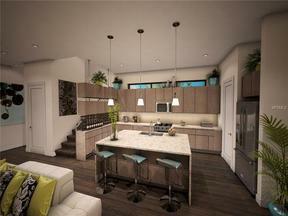 Roof-top Terrace featuring 20x15 feet, offering optional summer kitchen, hot tub, AND MORE!! Excellent opportunity to live off Main Street and enjoy everything Downtown Sarasota has to offer!!! Townhome is Fee Simple Ownership (not condominium). HOA is $394 per month, which includes sewer, trash, removal, landscaping, reserves, exterior maintenance of building and common areas, pest control, and professional property management. Renderings subject to change.